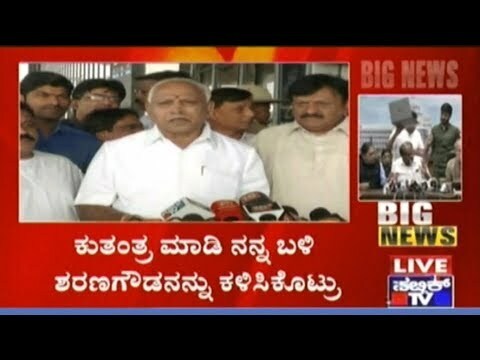 Congress workers are protesting outside the Karnataka assembly over an alleged audio tape of BS Yeddyurappa convincing a Congress MLA to switch sides. 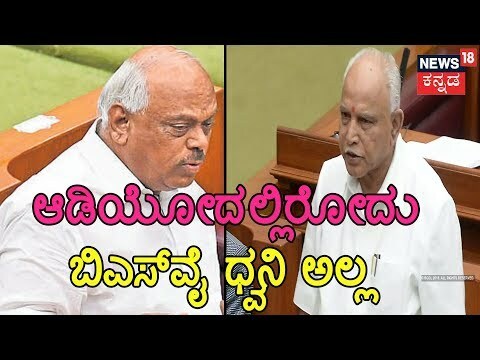 Congress alleges BS Yeddyurappa tries to bribe BC Patil by releasing an audio recording in which he said will offer MP post to Patil & do not go to Kochi. 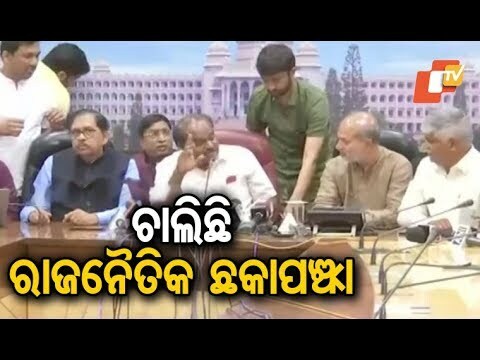 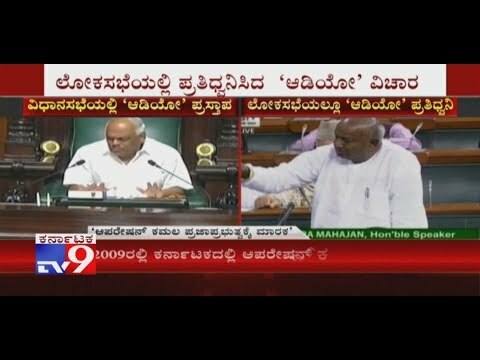 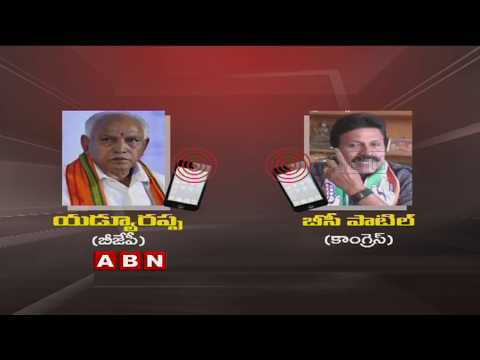 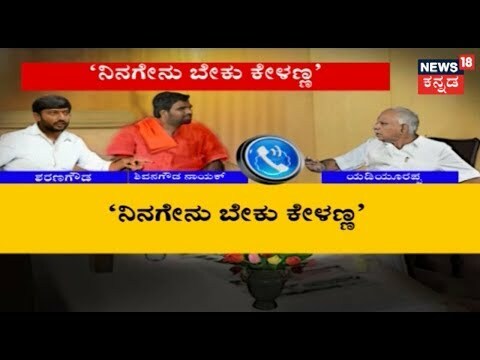 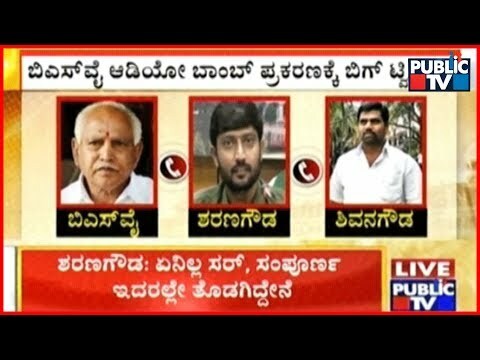 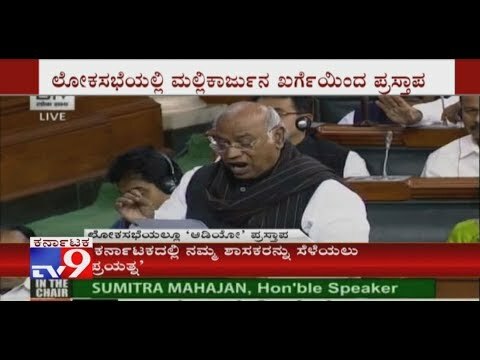 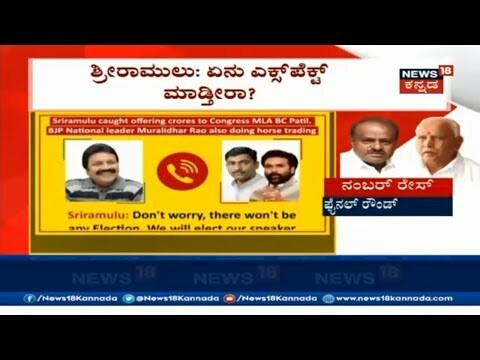 News 18 Kannada Special Show Kannada Naadi provides insights on the current happenings in the State with full coverage from Politics to trending news. 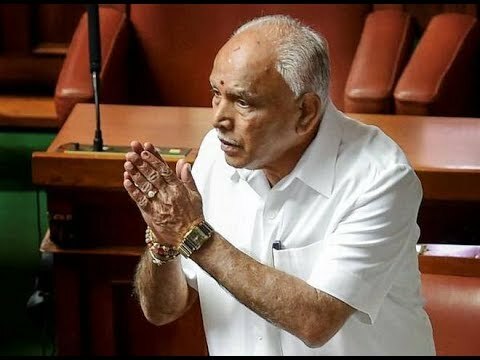 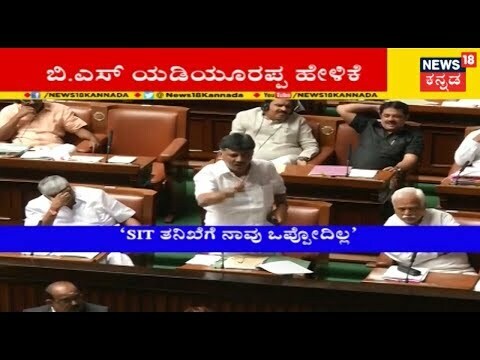 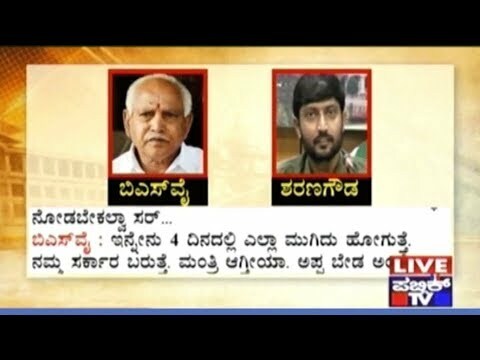 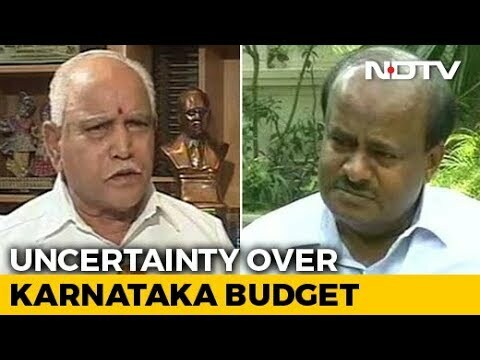 Karnataka Election Results Live | It has been raining sting operation from Congress party who have released 3 clips so far alleging BJP's Horse trading.